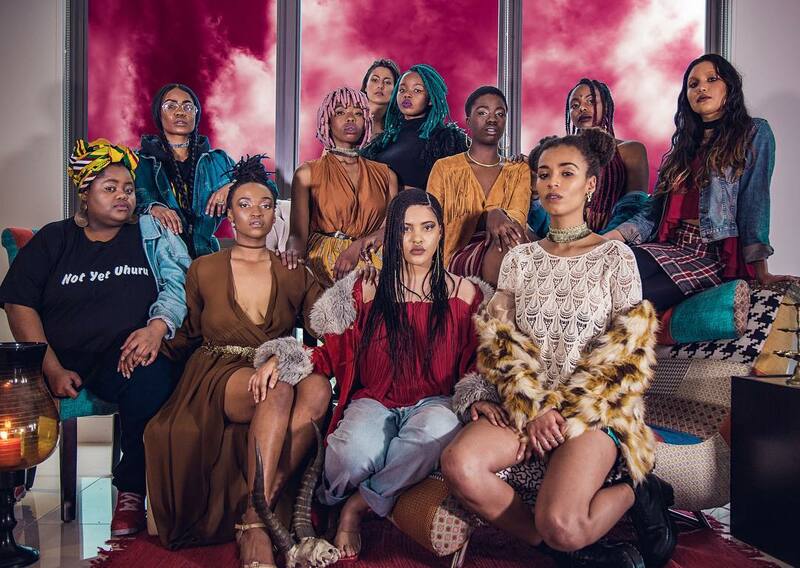 We chat to the woman behind the explosive webseries The Foxy Five. Jabu and her cast will be speaking at Design Indaba 2017. 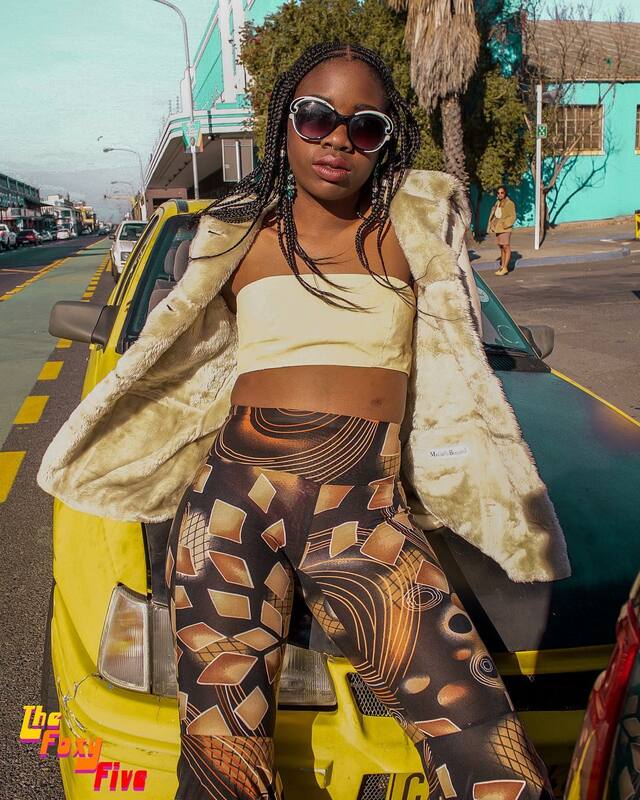 Jabu Nadia Newman is a South African artist who works through the mediums of photography and film. 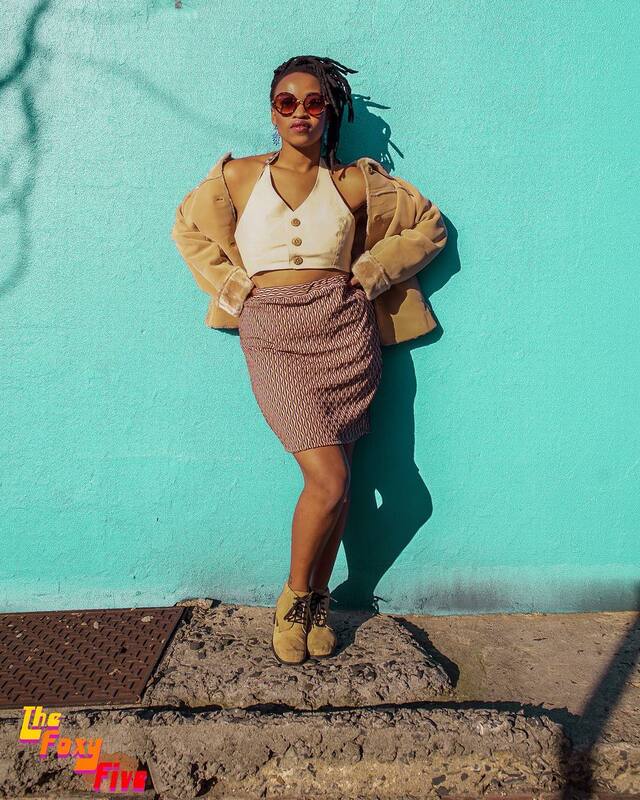 She is also the creator of The Foxy Five webseries. 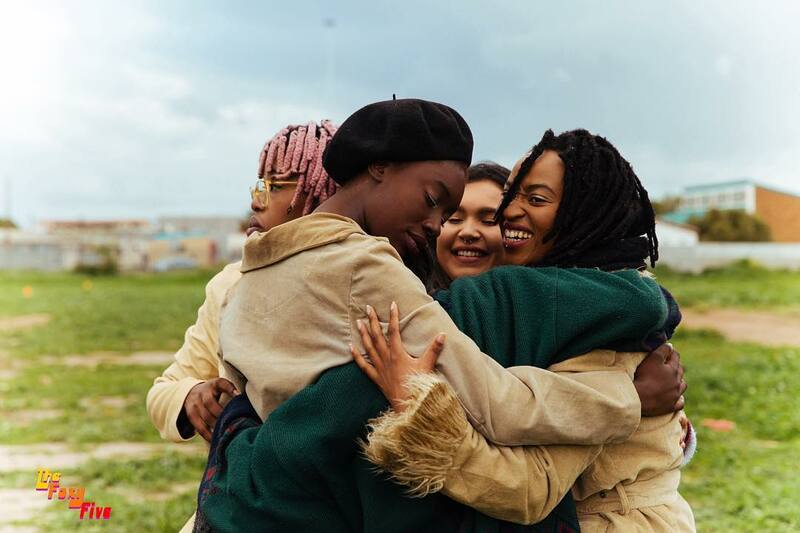 The first episode of The Foxy Five opens on five young black women marching back and forth across the iconic stone steps below the University of Cape Town, rifles hoisted over their shoulders. A voiceover tells us that this is their first session of military training, but it’s almost immediately interrupted by internal disagreements about the kind of feminism they’re about to go to war over. Though confronting, it’s a funny scene; one that encapsulates the confusion that can arise when first attempting to marry ideological beliefs with real world action. 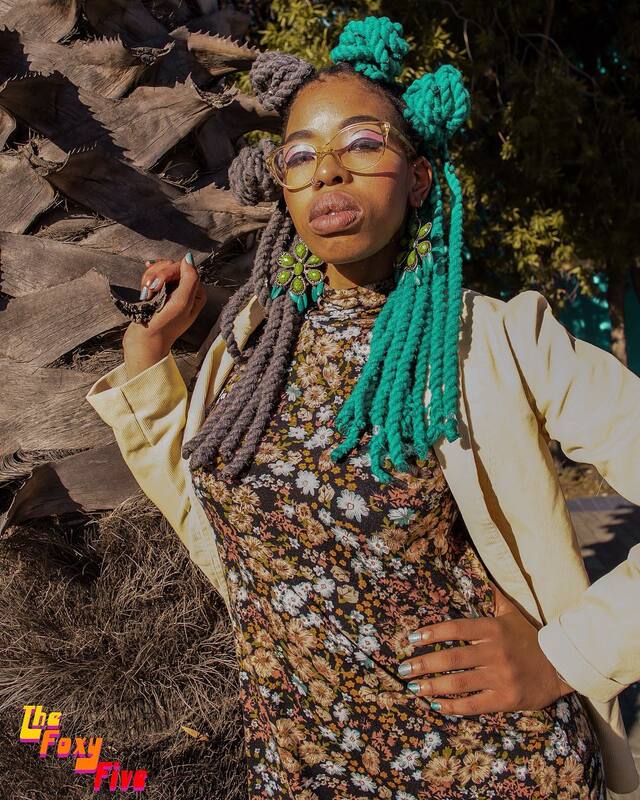 Written, created and directed by 22-year old Jabu Nadia Newman, The Foxy Five is a South African webseries that tells the story of five female friends, all of whom are grappling with different issues of intersectional feminism. 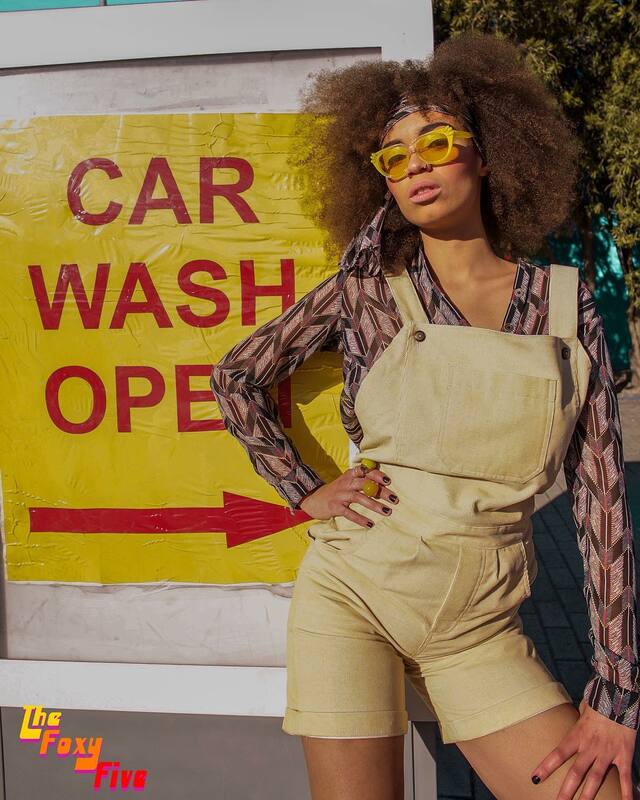 Set against a vibrant, distinctly 70’s-inspired palette – inspiration for which Newman drew from the era’s violent, racially-charged yet impeccably styled Blaxploitation films – the series is a celebration of black women in all their glory and complexity. Newman was studying toward her degree in Politics, Film and Media at UCT when the Rhodes Must Fall campaign and subsequent Fees Must Fall movement burst the nation’s bubble of complacency. Students across the country became engaged in efforts to decolonise the institutions that loomed over them, staging protests that called for free education and the dismantling of oppressive systems. Newman and the young people around her became the drivers of a resurgence of conversations surrounding sexism, feminism, racism, and inequality, conversations that were growing in urgency and volume. 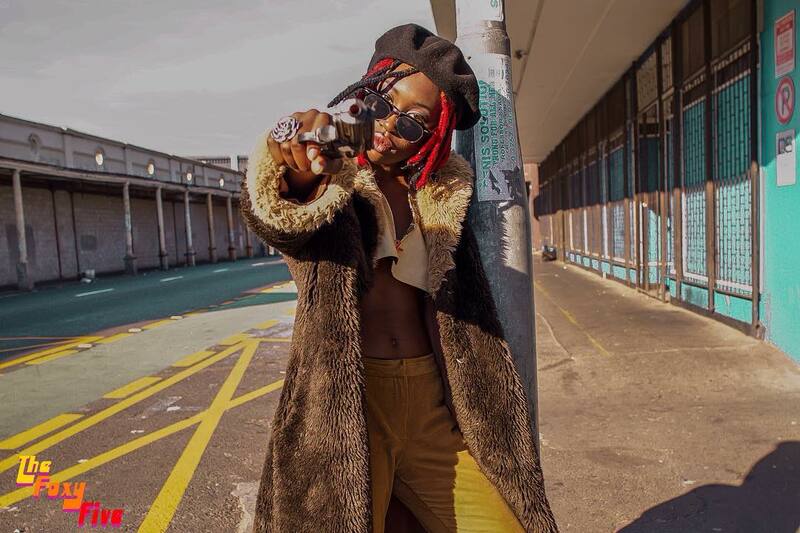 Frustrated but inspired, she took a leave of absence to focus her energy on the production of The Foxy Five. The Foxy Five can be found on Youtube, where 3 episodes have already been released. Jabu Nadia Newman and the Foxy Five will be speaking at Design Indaba 2017. Book Now.